Reconstructive dentistry (or restorative dentistry) is all about fixing damaged and broken teeth to repair their function and form. Depending on the damage to a tooth, various reconstructive dental procedures exist to fix different levels of damage. Different tooth replacement options are also available for when damage to a tooth is too severe to fix. While the ADA doesn’t recognize reconstructive dentistry as a dental specialty in itself, prosthodontics is currently the dental specialty most closely related to work involving various forms of reconstructive dentistry. The main reason for visiting a reconstructive dentist is damage to a tooth. Tooth cracks, chips, decay and even missing teeth are all problems that can be addressed using reconstructive dental procedures. The treatment option to fix a damaged tooth will depend on the level of damage – the less damaged a tooth, the less invasive the procedure for fixing the tooth will be. Common reconstructive dental procedures include fillings, crowns, veneers, bridges and dental implants. When it comes to tooth restorations, dental fillings are among the most popular options available. Fillings are used to fixed tooth decay or small tooth cracks. Dental fillings can also be used to fix dental problems such as severe sensitivity in some cases. However, the procure fails to work when a tooth is too damaged to support a filling, in which case patients often find that their fillings keep coming loose or falling out. 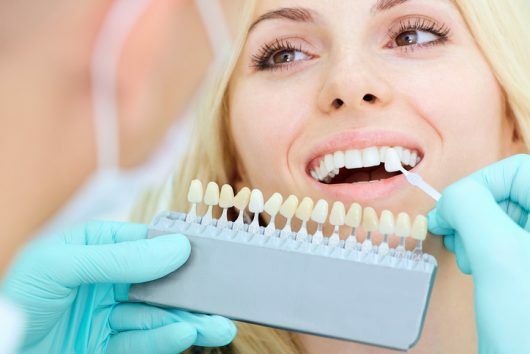 Both veneers and crowns are made to fit over your natural tooth. The main difference, however, is that crowns fit over your whole tooth like a cap, while veneers only fit over the front part of a tooth. Although veneers are often used for purely cosmetic reasons, they can also be used to fix chips and cracks in your front teeth. Crowns are used to fix teeth that are too decayed or damaged to support regular dental fillings. Dentists also often place dental crowns to protect the remaining part of a tooth that’s undergone a root canal. Dental bridges are used to replace missing teeth. The dental bridge itself is made up of three adjoined tooth crowns, the one in the middle being the replacement tooth while the crowns on either side fit onto your remaining teeth to support the crown in the middle. If your jaw is healthy, and you still have the molar you want to replace (or you only lost it recently) there’s a good chance you won’t need any bone grafting, which will help you save on your dental implant. 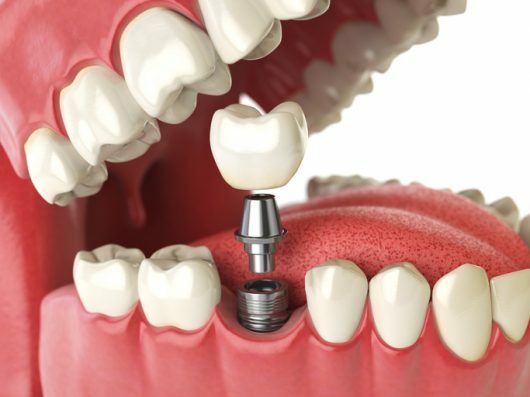 Dental implants are one of the most reliable and convenient tooth replacement options. The good thing about dental implants, is that there’s a dental implant post which is surgically inserted under the gums into the jaw, this helps to support a new tooth in the same way a root normally would. Dental implants are the best long-term tooth replacement option, with most implants lasting a lifetime. Dr. Stone is a specialist in tooth replacement, a Prosthodontist, and has been placing dental implants surgically since 1991. Dr. Stone is a Fort Lauderdale prosthodontist. 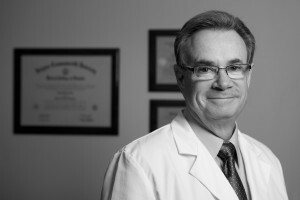 With over 30 years’ experience in working as a prosthodontist, and over 20, Dr. Stone can help almost any patient by recommending the best treatment options available, as well as skillfully implementing recommended procedures. 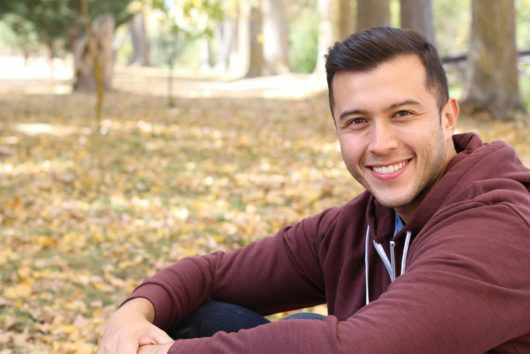 Feel free to call Dr. Stone’s practice for dental crowns, veneers, implants, bridges or even if you have a dental emergency, and our friendly staff will help you book an appointment as soon as possible.